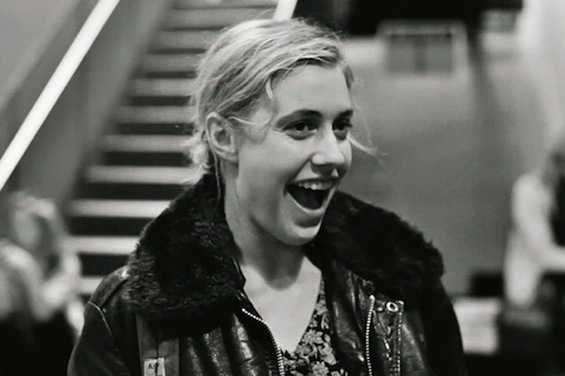 Greta Gerwig takes a bite out of life as Frances Ha. Greta Gerwig (Damsels in Distress) is radiant as a woman in her late twenties in contemporary New York, trying to sort out her ambitions, her finances, and, above all, her tight but changing bond with her best friend, Sophie (Mickey Sumner) in the 2013 comedy-drama film Frances Ha. Meticulously directed by Noah Baumbach (Greenberg) with a loose vibe reminiscent of the French New Wave’s most spirited films, and written by Baumbach and Gerwig with a comfortable combination of sweetness and wit, Frances Ha gets at both the frustrations and the joys of being young and unsure of where to go next. This wry and sparkling city romance is a testament to the ongoing vitality of independent American cinema.